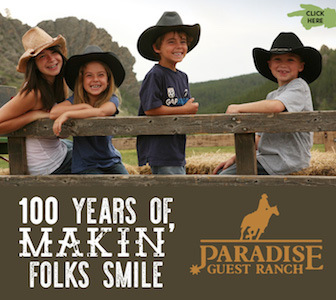 Located smack dab in former Indian territory, Meadowlake Ranch provides over 1,000 acres of land for visitors to experience and explore. 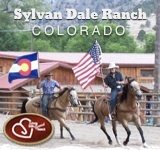 Picturesque rolling hills and peaceful spring fed lakes dot the property, and contribute to the relaxing atmosphere of the area. 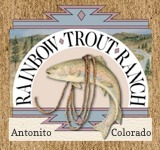 Due to this, Meadowlake is a popular spot for corporate retreats and weddings. 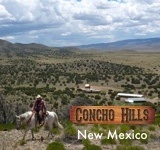 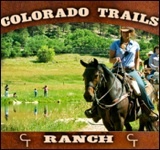 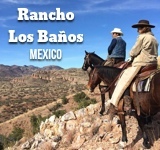 Hunting & fishing, horseback riding, canoeing, and tomahawk throwing activities are all offered at the ranch as well.